Morgan City, La. Homes For Sale. St Mary Parish. 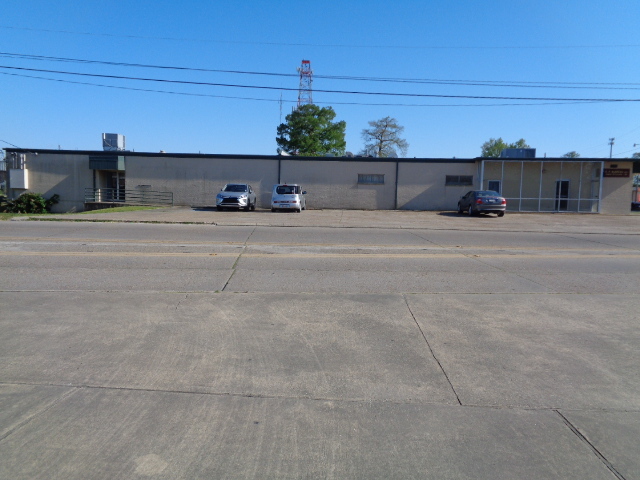 Commercial Building For Sale or Lease! PRIME LOCATION! BEAUTIFUL Garden Home! Move in Ready! In-ground Pool! 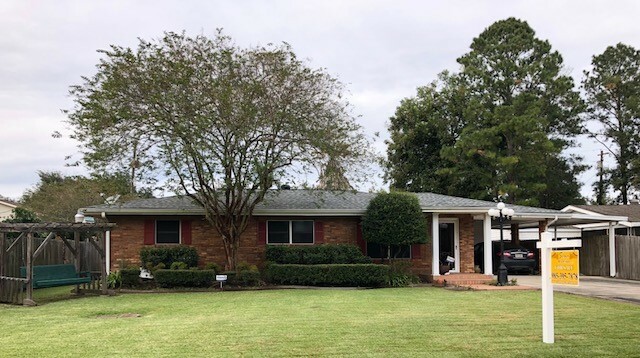 1401 Lakewood Drive, Morgan City. 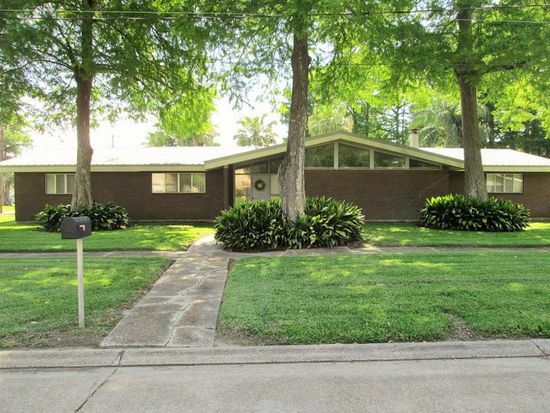 Spacious Home with Many Possibilities ! Corner Lot! 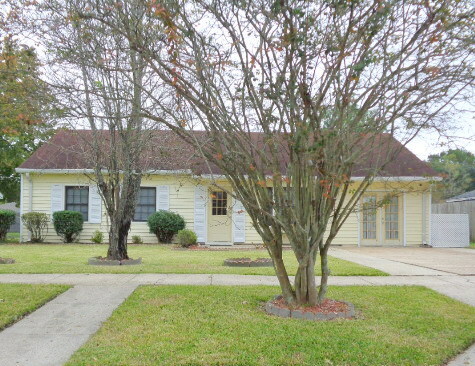 1401 Sixth Street, Morgan City. DRASTICALLY REDUCED!! PRICED TO SELL QUICK!! MOTIVATED SELLER!! 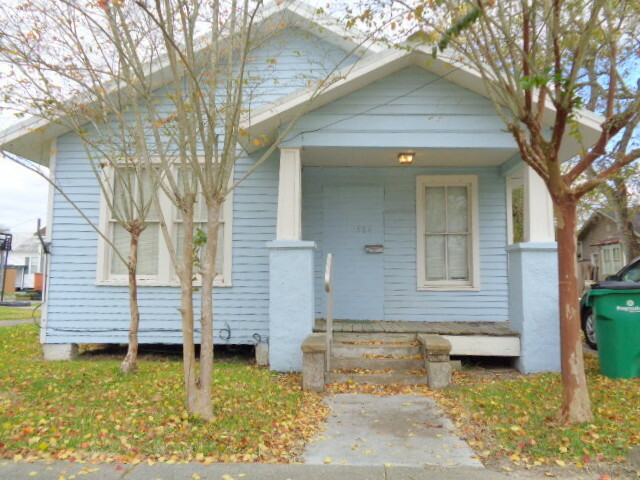 $189,000 1401 Sixth Street, Morgan City VIRTUAL TOUR! 2 Kitchens! Spacious 4 Bedrooms with each Having Private Bath! Covered Patio with Skylight . 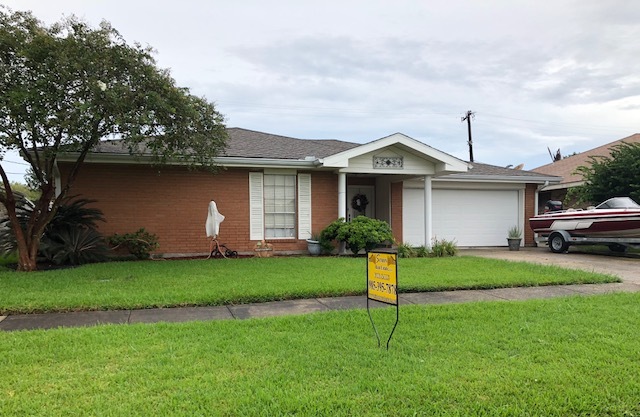 819 Onstead Street, Morgan City. NEW DRASTICALLY REDUCED PRICE! 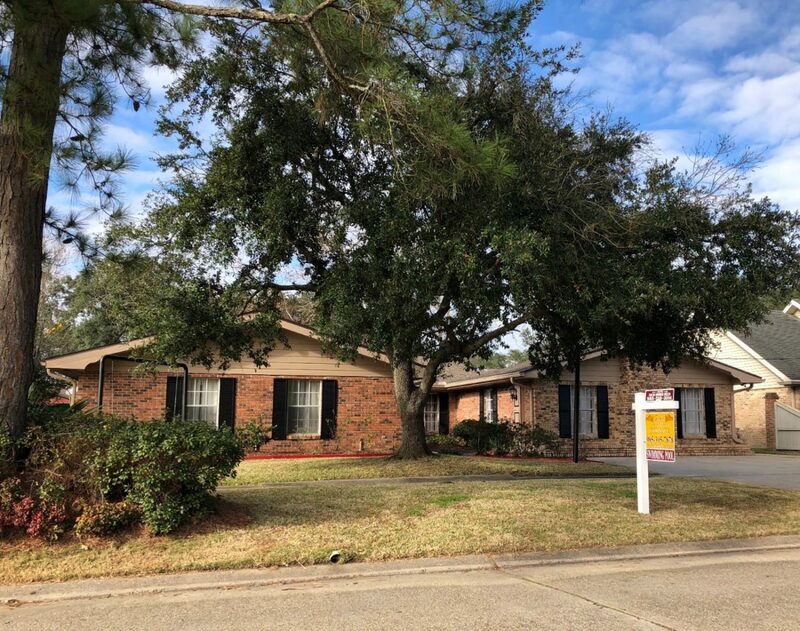 Large Corner Lot with Rear Yard Access! 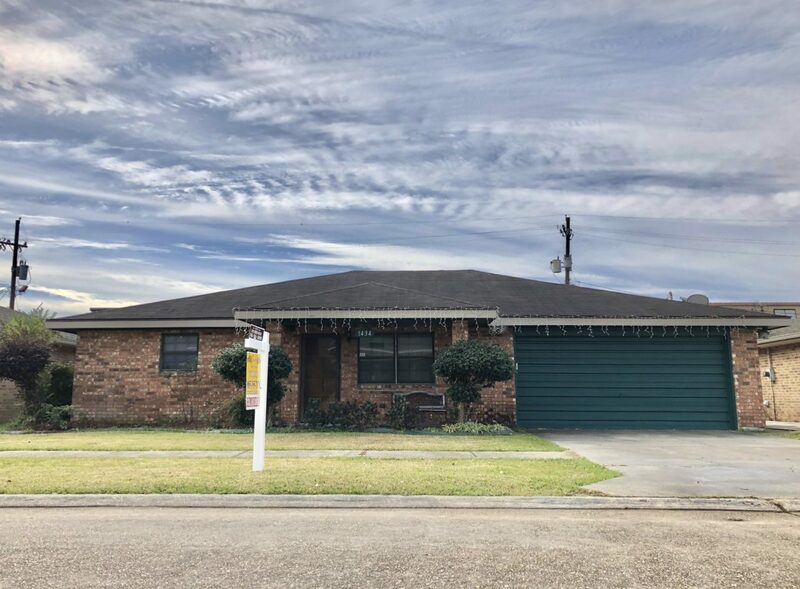 $239,500 819 Onstead Street, Morgan City VIRTUAL TOUR!! This 4 Bedroom Home has Open Floor Plan! Move in Ready! 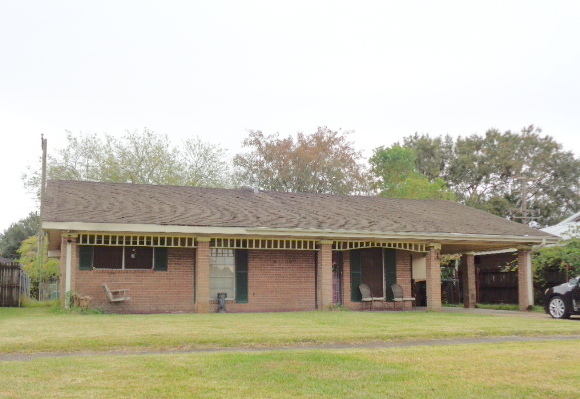 $187,000 $179,000 1317 Chestnut Drive, Morgan City VIRTUAL TOUR! Charming 4 Bedroom Home with Open Living Space! Dining Room, Den/Toy Room, Breakfast Room and Much More! 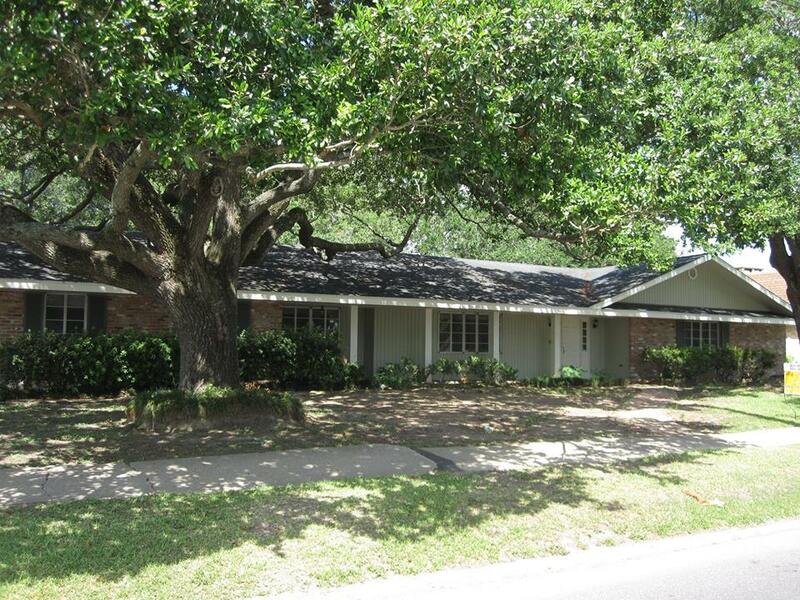 1411 Evergreen Ave, Bayou Vista, LA NEW REDUCED PRICE! !